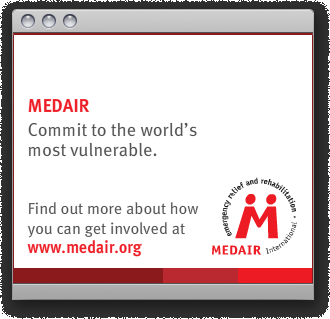 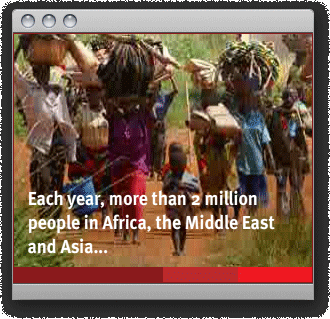 A series of banner ads produced in three different sizes to communicate the breadth of initiatives Medair implements around the world. 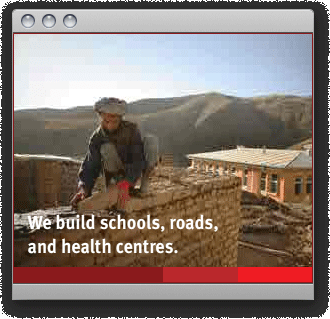 The challenge with this project was conveying lots of information in a clear, clean and concise manner that was in keeping with the Medair brand guidelines. 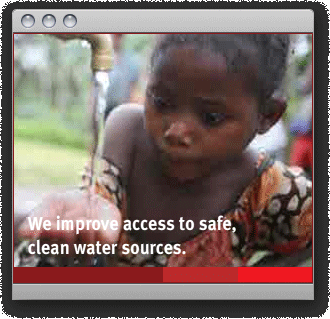 Click here to launch the animated ad.